Keyword research has long been a part of that effort. If you want to send the right message to the right audience, you have to focus it on the topics your potential customers tend to search about. That's where long-tail keywords enter the equation. What Are Long-Tail Keywords in SEO and SEM? Long-tail keywords are longer and more specific keyword phrases that visitors are more likely to use when they’re closer to a point-of-purchase or when they're using voice search. Consider the following as an example: typical keywords that a furniture outlet might want to rank for include sofa, bed, and dining room table. These keywords appear in millions of searches around the globe, but are not always connected to people actually wanting to buy an item of furniture. Now, consider a keyword along the lines of where to buy an affordable sofa. This long-tail version of the same keyword is much more specific, and allows the furniture store to target your keywords more specifically to an audience who might actually be in the market for a new couch. As UpWork points out, most businesses still optimise their website around broad keywords. Because search volume for long-tail phrases tends to be lower, they want to maximise the impact of their SEO and SEM strategy. However, it also means that the more specific you get, the less competition you have in ranking highly. To stay with the above example, where to buy an affordable sofa is much easier to rank highly for than sofa. Long-tail keywords also increase the relevance of the pages you look to highlight after a customer finds you via a Google search. Simply optimising for sofa means that even when ranking highly, you might find yourself among web pages by interior designers, repair professionals, and couch potatoes. Get more specific, and the relevance increases, which also means significantly higher conversion rates once your audience clicks on your link. Finally, Yoast outlines how a focus on long-tail keywords tends to result in more natural content integration. Above all, your audience wants value from their search results. The more specific you can make the content you optimise for these keywords, and the more value it provides, the better. The above three reasons make a compelling case why long-tail keywords matter in search engine optimisation. But don't underestimate their benefits for your broader digital marketing strategy, either. Increasingly, digital marketing is becoming content-based. Your audience is not looking for promotional messages, but valuable content that answers their questions and addresses their pain points, and can be found easily. Finding effective long-tail keywords is about much more than just ranking higher on Google. It's about finding the types of phrases that your audience actually wants to read about, and developing a content strategy around these. A focus on long-tail keywords can even help you better focus your non-website digital efforts. For instance, a high-traffic phrase that is formulated in the question may be perfect to address in a social media post or email message. Once you know what your audience tends to search for, you can infer the type of content they would love to read in any medium. In short, long-tail keywords matter. Over the past decade, they have moved from a novelty to an integral part of not just SEO, but your digital marketing strategy as a whole. Build that strategy with these more specific phrases in mind, and you will see your web traffic, brand awareness, and conversions grow. Inspired to learn more about digital marketing strategy? 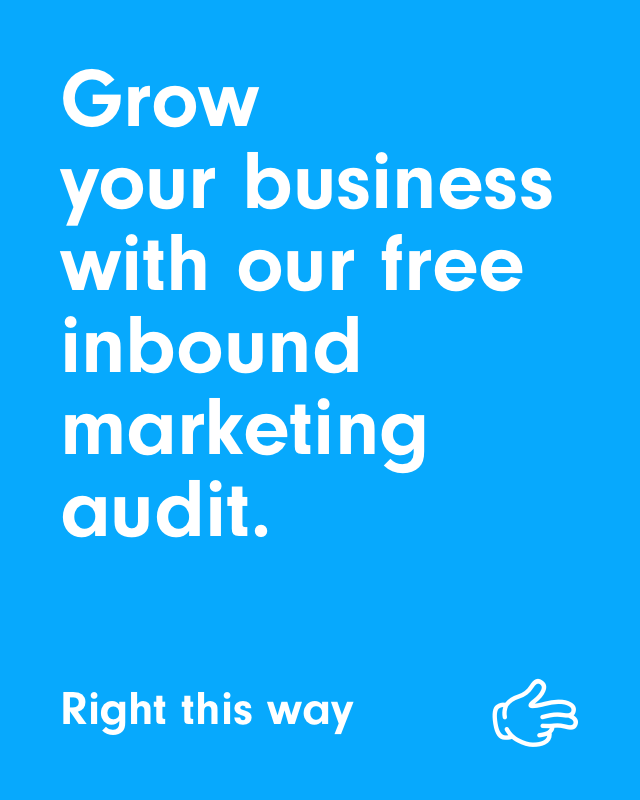 Try out free inbound marketing audit here.